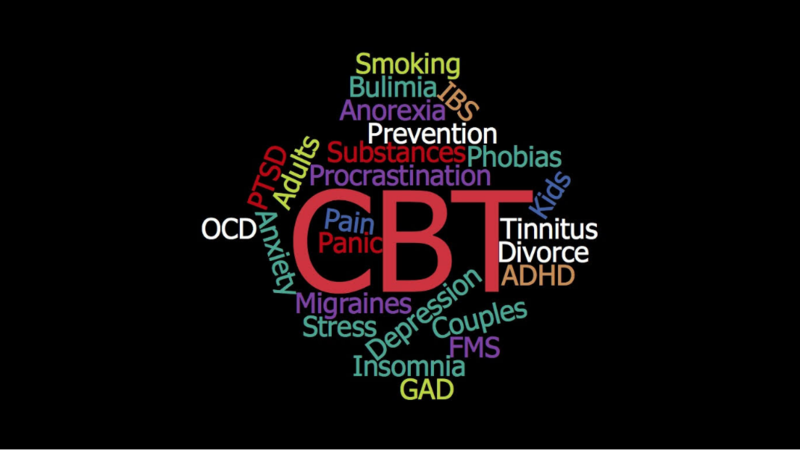 Obsessive Compulsive Disorder (OCD) is best treated using the gold standard 'Exposure & Response Prevention' (ERP) ... a type of CBT. 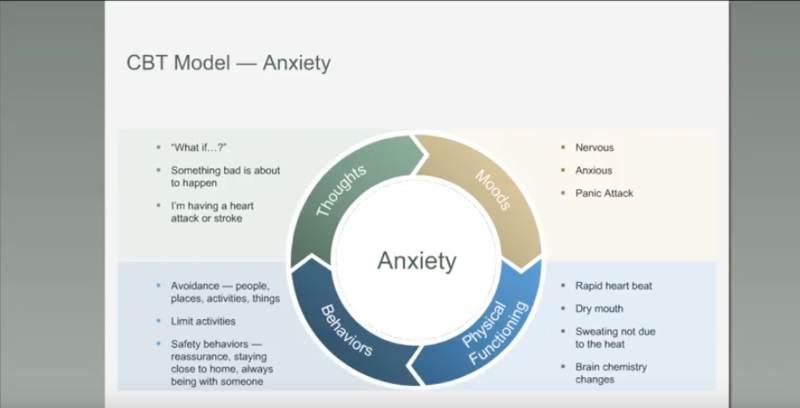 Watch and listen to several therapists who use ERP, not just for patients but for themselves too! 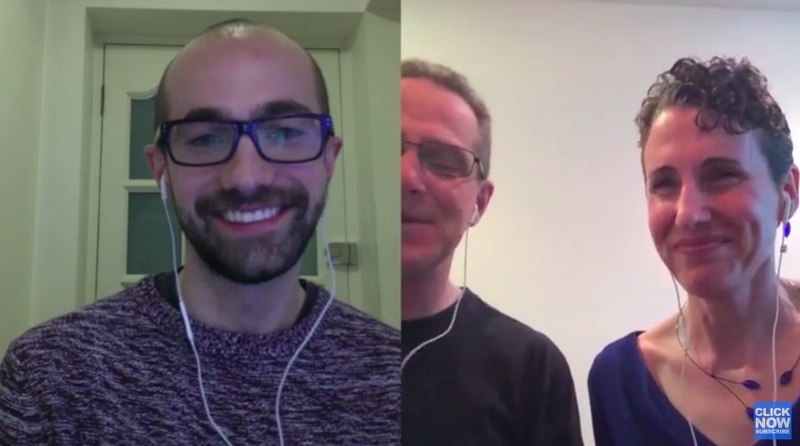 The selected interviews below - all conducted by Stuart Ralph, the creator of The OCD Stories - shine a light on how CBT and related therapies teach those with OCD how to live well with uncertainty, anxiety spikes and other moods associated with OCD. 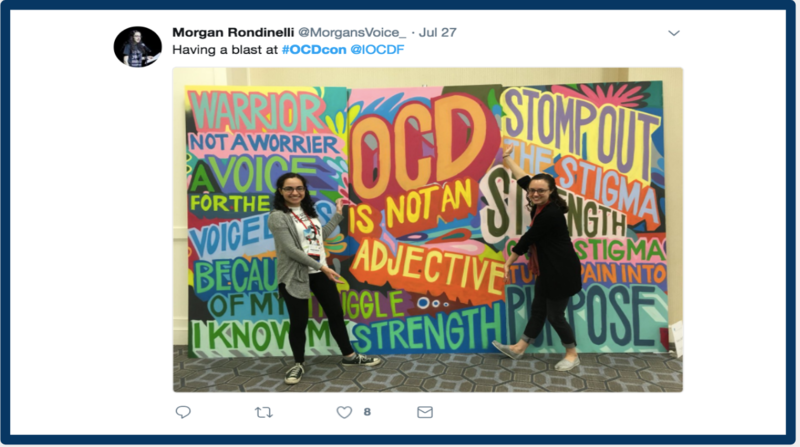 An amazing OCD conference – for all! The IOCDF 2018 Conference was the MOST ... Inclusive, Welcoming, Engaging, Supportive, Vibrant, Well-Promoted and integrated among researchers, clinicians, and consumers ... I've seen in 30 years. No other conference I've attended has been so effective at demonstrating evidence based practices - right on site! By the way ... the International OCD Foundation (IOCDF) is offering research grants for $500,000 ... in comparison to ... $50,000 in the past.